What new movies are at Redbox? Where is the nearest Redbox kiosk? 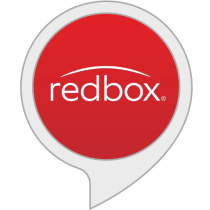 What is coming soon to Redbox? Alexa is Amazon’s cloud-based voice service, and the new skill for Alexa-enabled devices will help movie-goers find all the newest titles. Redbox is adding 1,500 new kiosks this year bringing the total to 41,500 nationwide, and most are within a five minute drive.